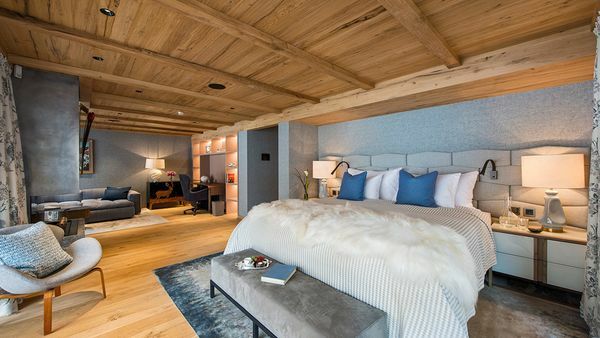 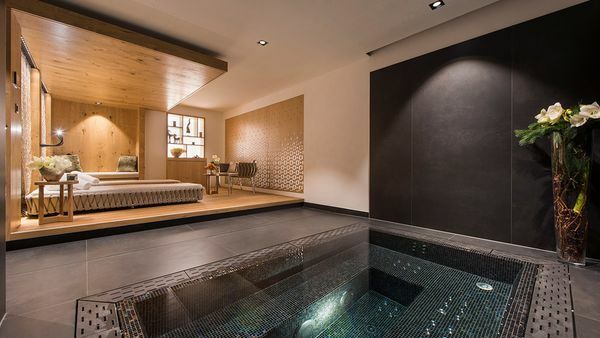 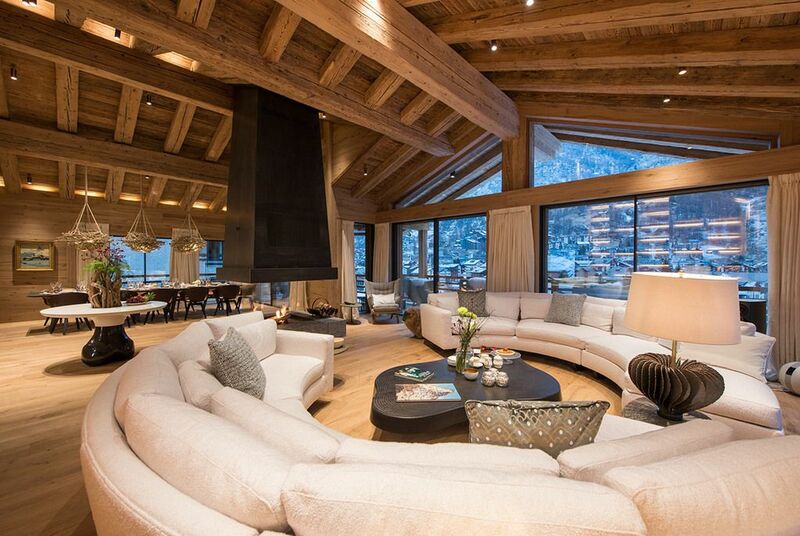 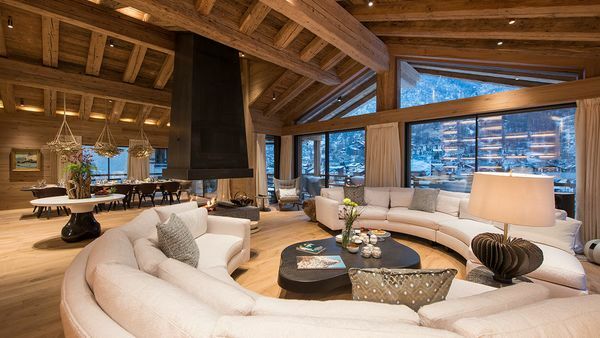 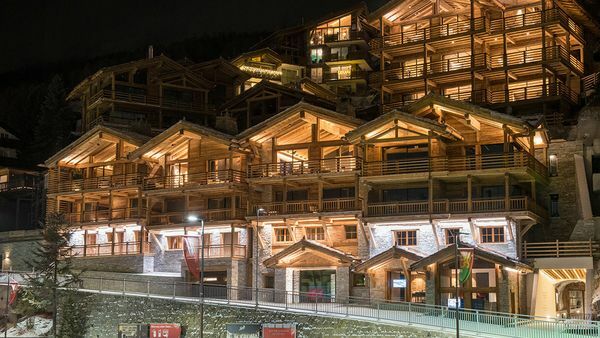 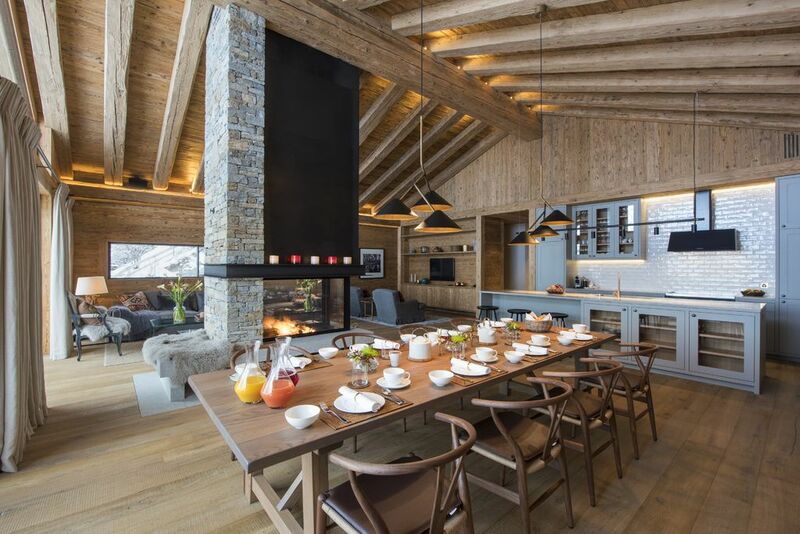 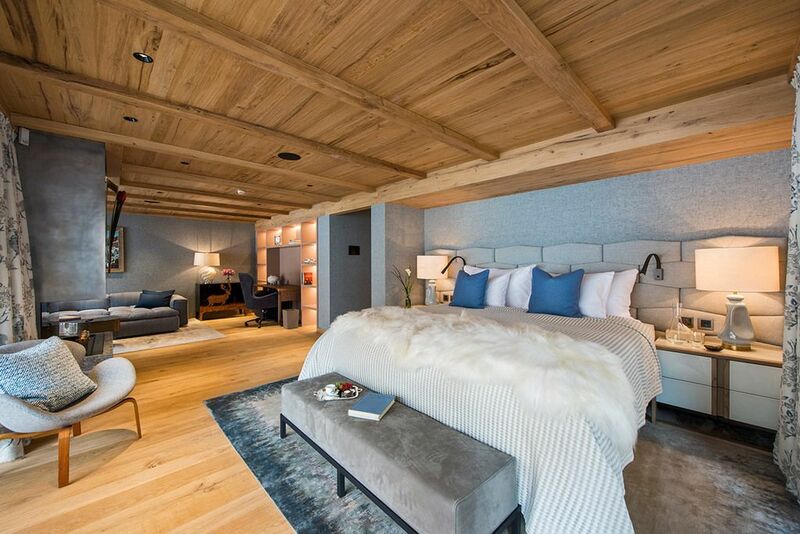 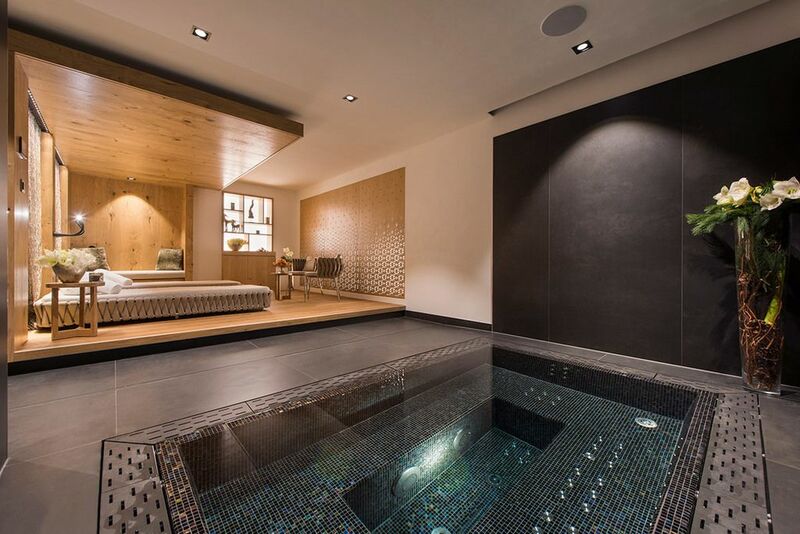 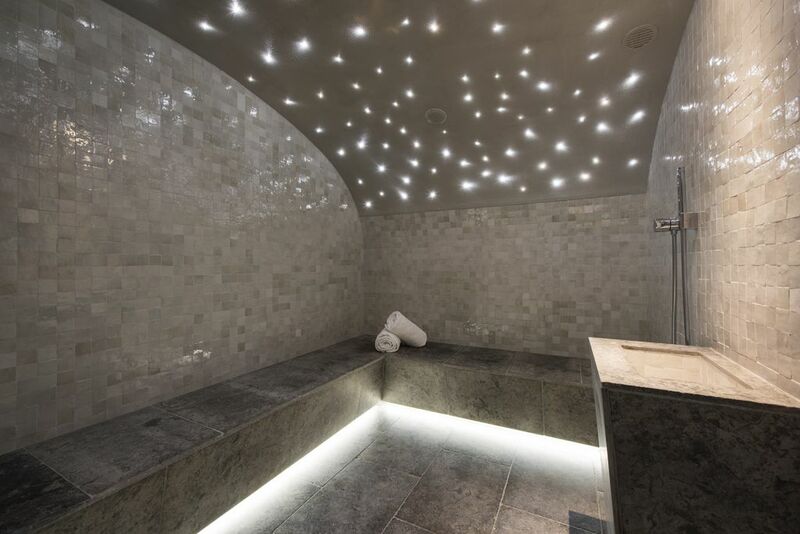 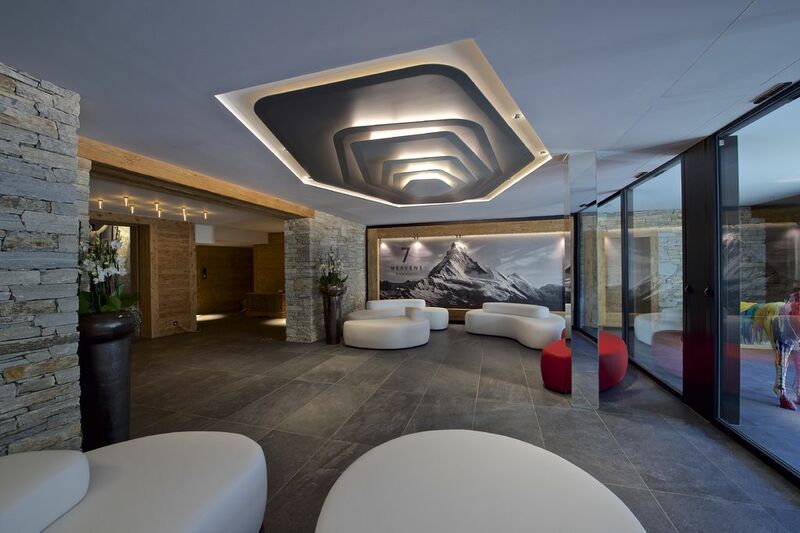 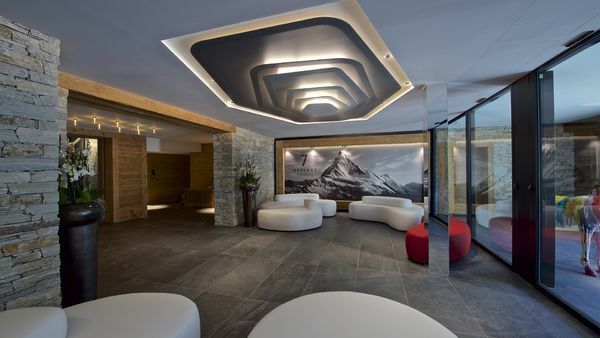 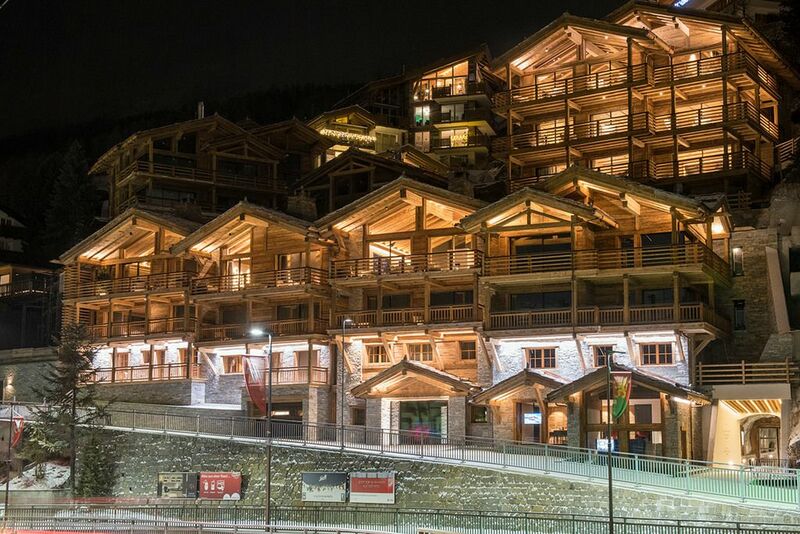 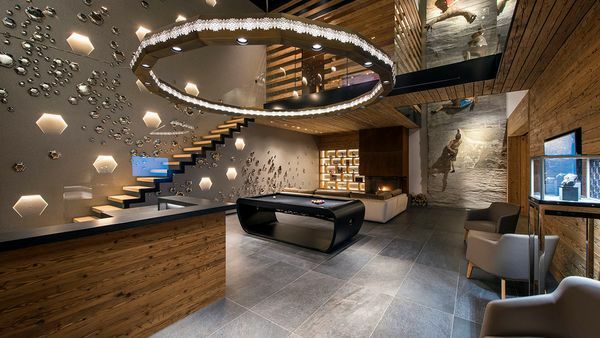 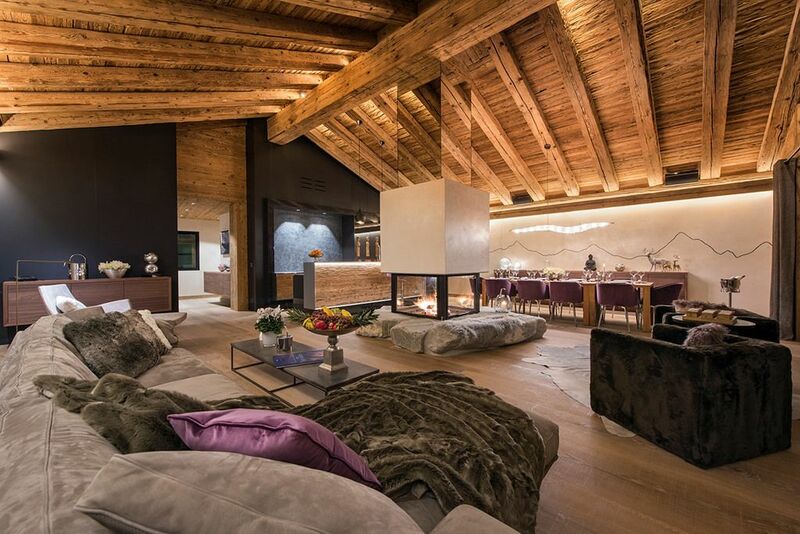 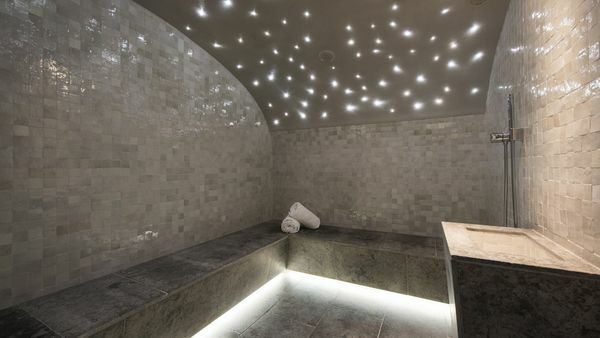 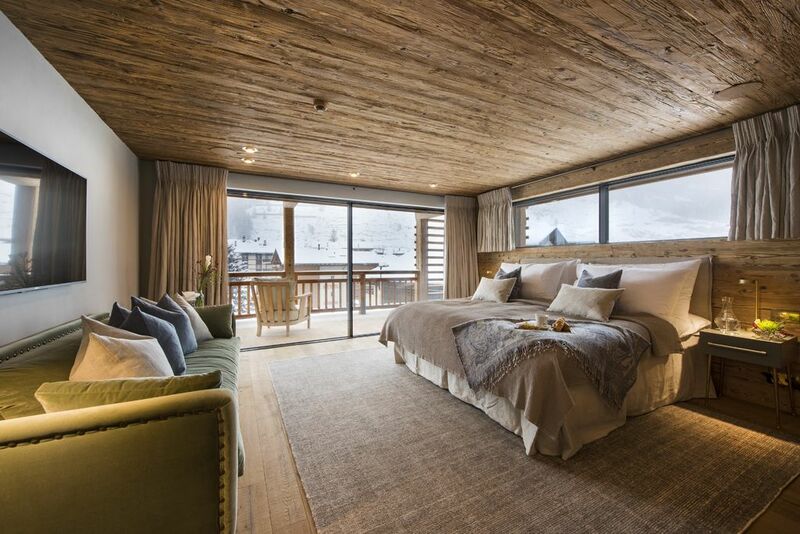 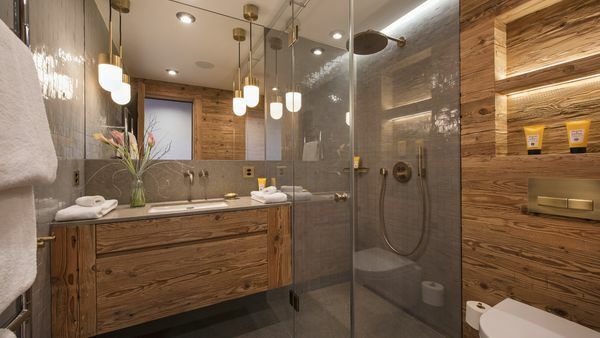 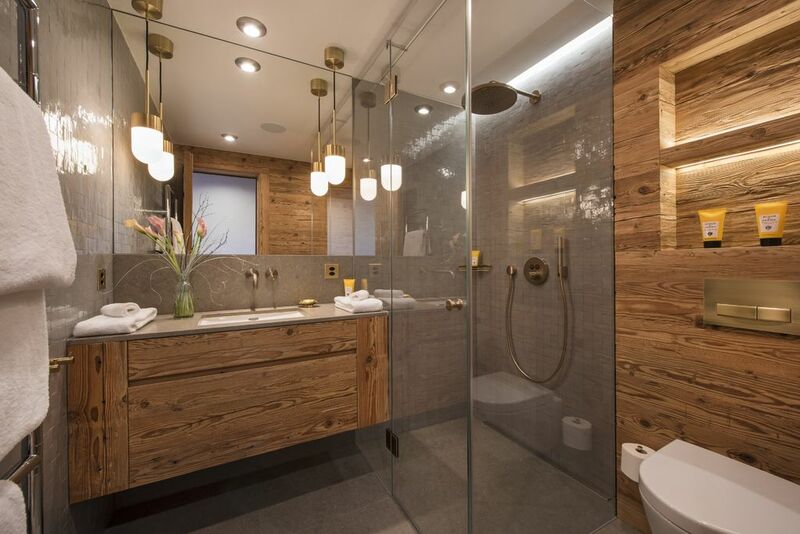 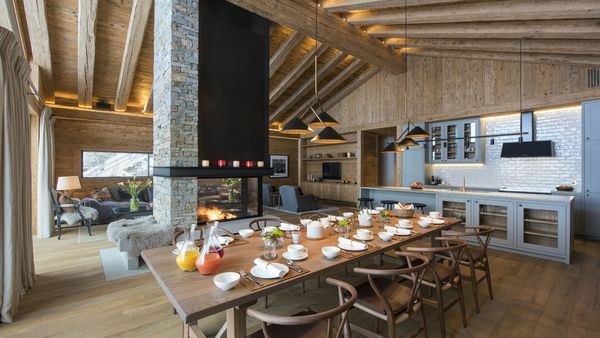 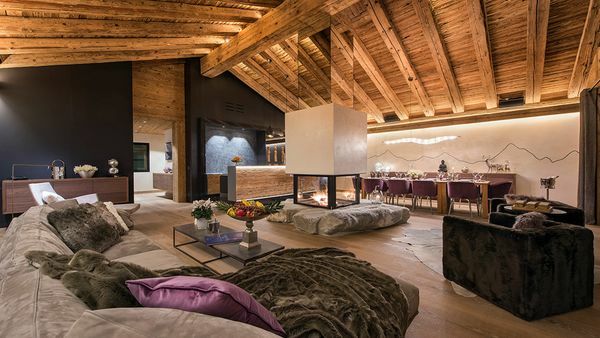 Comprised of 7 sumptous chalets with impressive surface areas from 500 to 1’250m2, the 7 Heavens project is ideally located at the heart of Zermatt. 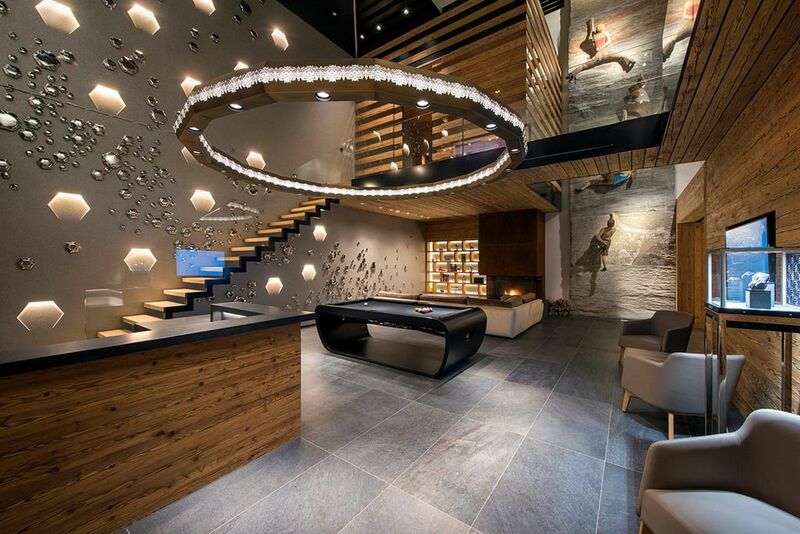 The generous common areas with a breathtaking lobby and a shared gym set the tone for this cornerstone development. 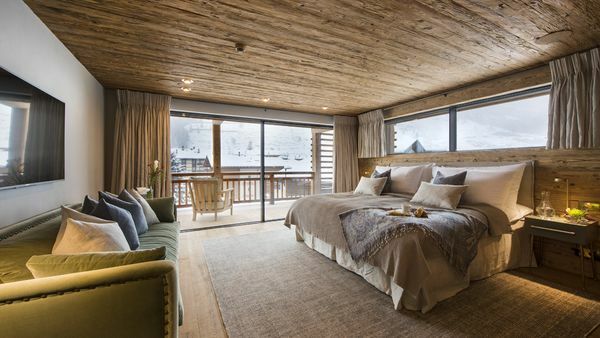 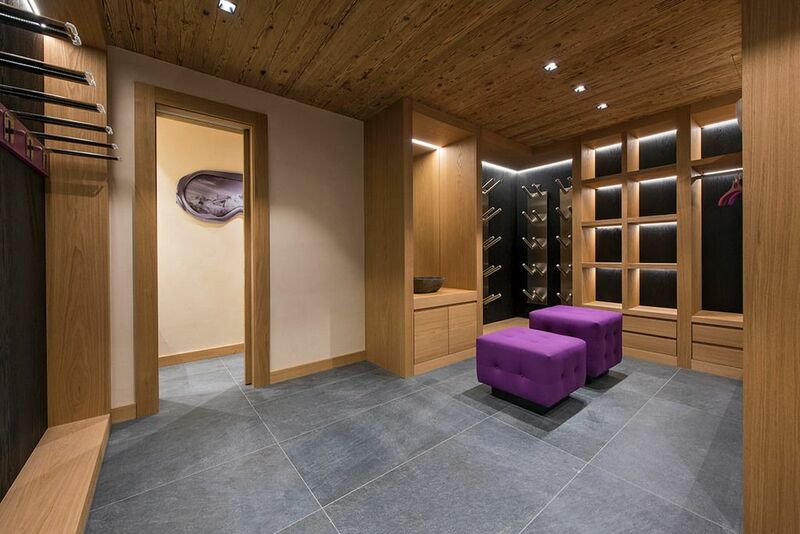 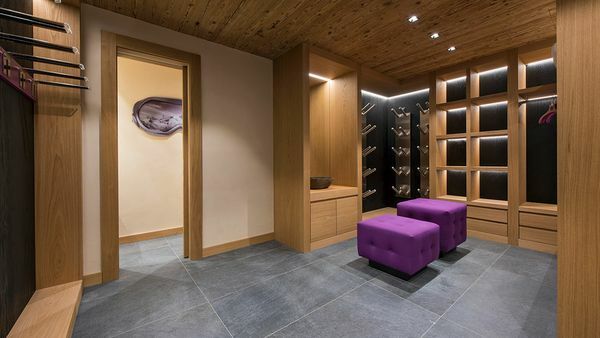 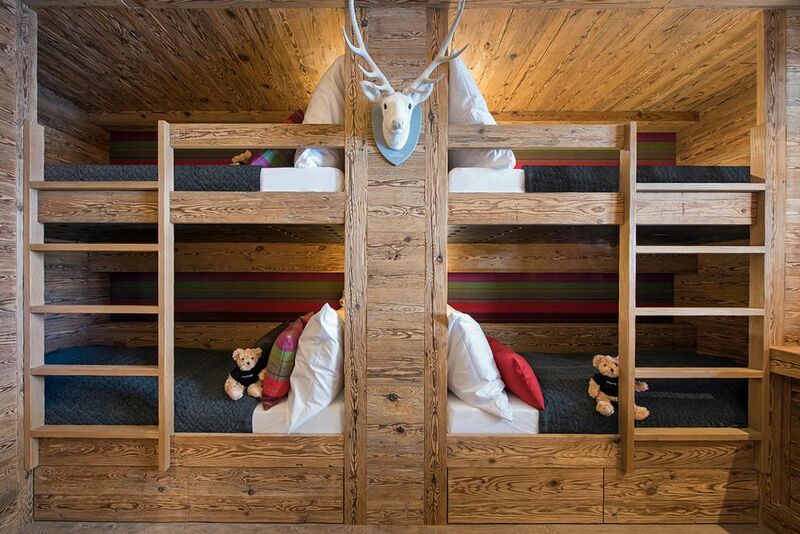 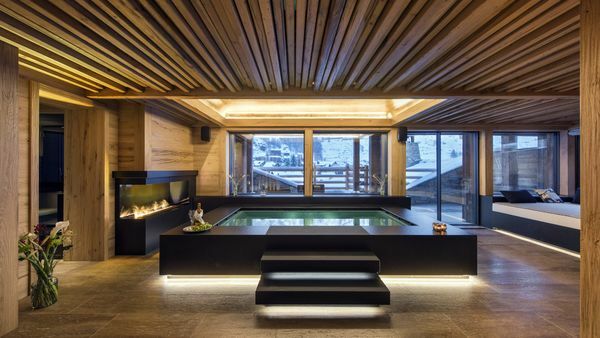 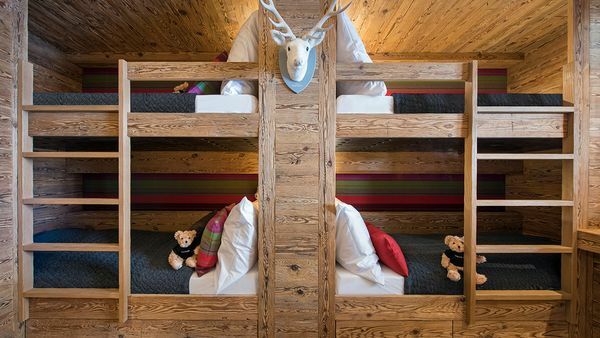 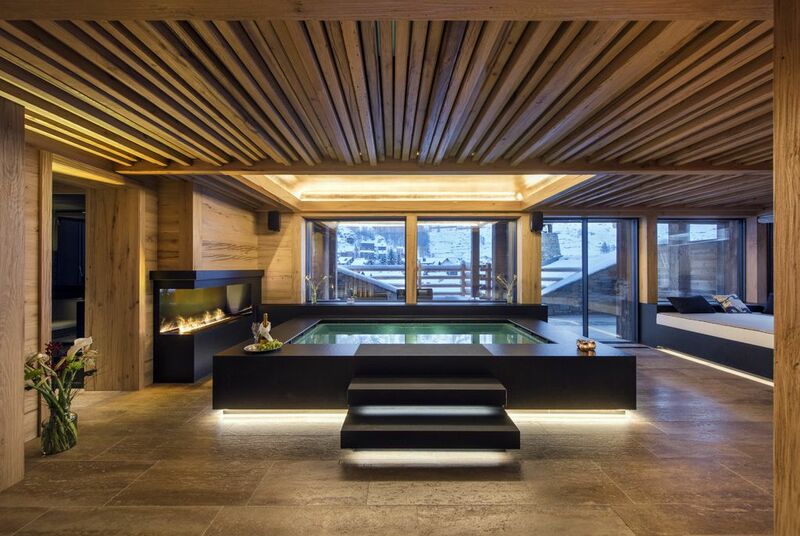 In each of the seven magnificent chalets you will find a private ski room, laundry room and a small wellness area with a jacuzzi and a sauna/hammam.